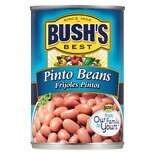 Shop Bush's Pinto Beans (16 oz. )16 oz. 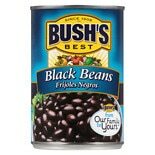 Shop Bush's Black Beans (15 oz. )15 oz.